The Continental Viaduct was just reopened as a park. 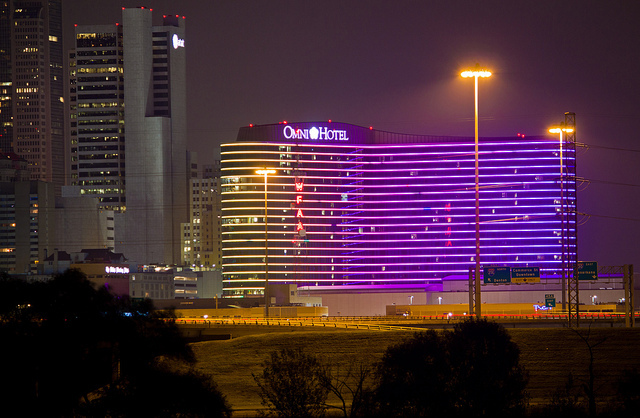 The opening coincides with the New Cities Summit, which is hosted inside Dallas’ Arts District from June 17-19. The Continental Bridge was once the easiest way to get from downtown Dallas to West Dallas if you didn’t want to cross at Fort Worth Avenue/Beckley. But when the Margaret Hunt Hill bridge opened, the Continental Viaduct was all but obsolete. So what do you do with aging infrastructure and a growing urban population that wants more open space? You make it a park. That’s what’s interesting about this conversion, which just opened ahead of the New Cities Summit, an urban-oriented conference that will host panels discussing some very heady issues that cities are facing in the 21st century. 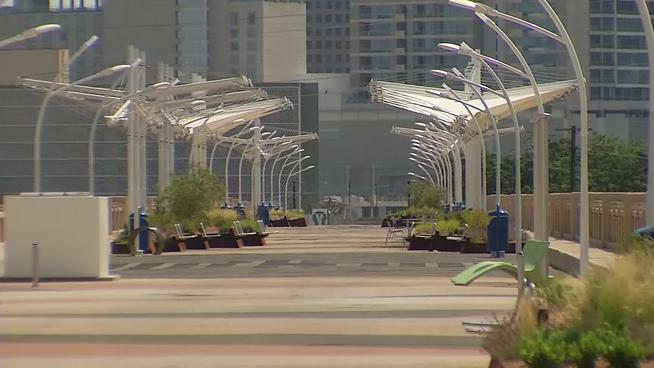 I’m pretty sure that it is no coincidence that the new bridge/park opened last weekend, and that the summit will kick off tomorrow with an opening keynote address from Dallas Mayor Mike Rawlings. The event is hosted in our spectacular Arts District, too, and I am sure that attendees will enjoy our many beautiful examples of cutting edge architecture.